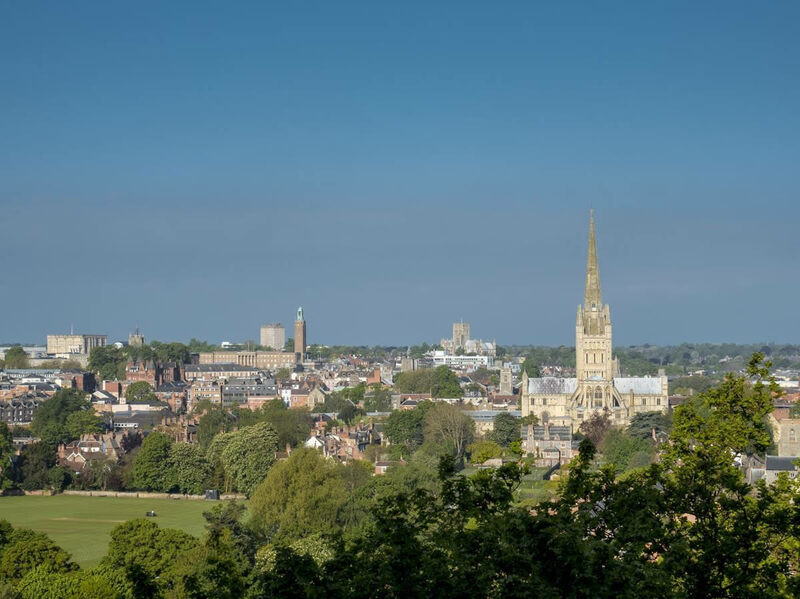 Regularly topping “best place to live” lists, Norwich is widely considered one of the UK’s most desirable cities in which to buy a home. Not only does it embrace a wealth of history, culture and modern amenities, but it also offers a spectrum of property types, at a range of prices. Further away from the city, house hunters find airy, spacious 20th century properties: bungalows and detached executive homes with gardens, for example, as well as new and older developments offering everything from starter houses to five and six-bedroom dwellings. As a location in which to find your next home, it seems to offer the best of everything.